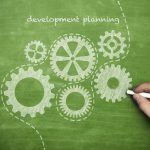 There’s no place in today’s busy library world for strategic planning processes with huge investments of time and money, resulting in plans that can easily end up on the shelf gathering dust. Rapid Results Planning® is a focused, energetic and synergistic planning process driven by community stakeholders. 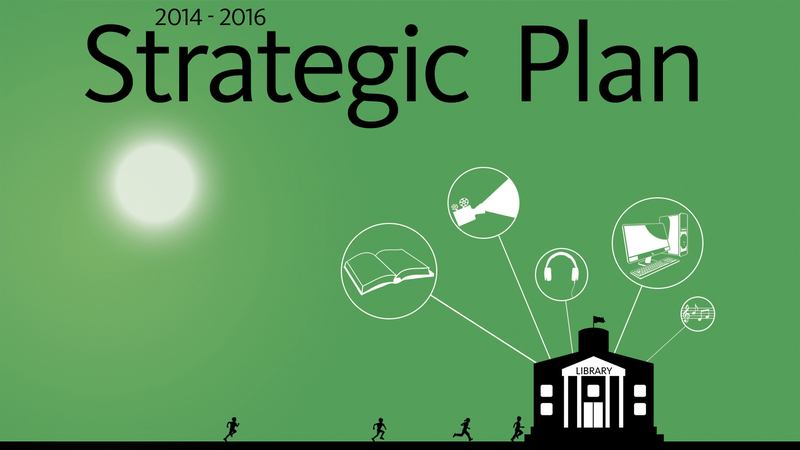 The result is a visionary, actionable strategic plan created by individuals who know your community best – and an operational plan drafted by library staff. A Rapid Results Planning® process can be completed in three to four months and costs considerably less than more traditional planning processes. 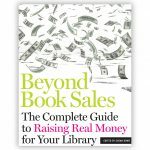 A tried and proven method lead by a team of experienced library professionals, Rapid Results™ works well for libraries, foundations and friends groups, as well as a combination of library partners. To learn more about why Rapid Results Planning® should be your next process, click here.